You are here: Home / Home & Family / Pet / Does My Pet Have Allergies? If you notice some signs of an allergic condition in your pet, remember that treating the symptoms is only a temporary fix, which can even be dangerous for the health of your pet. The first thing to do is to get an appointment with your vet as soon as you can. Among controversial questions like ‘Are cats allergic to chocolate?’ or ‘Can dogs have an allergy to cat food?’, the question of the existence of such disease as the allergy in our pets is without any doubts these days. Yes, they can suffer the unpleasant and sometimes dangerous effects of allergies, as humans do. Moreover, our little friends do need proper diagnostics and treatment, which can be effective only in case the allergen is identified and removed. 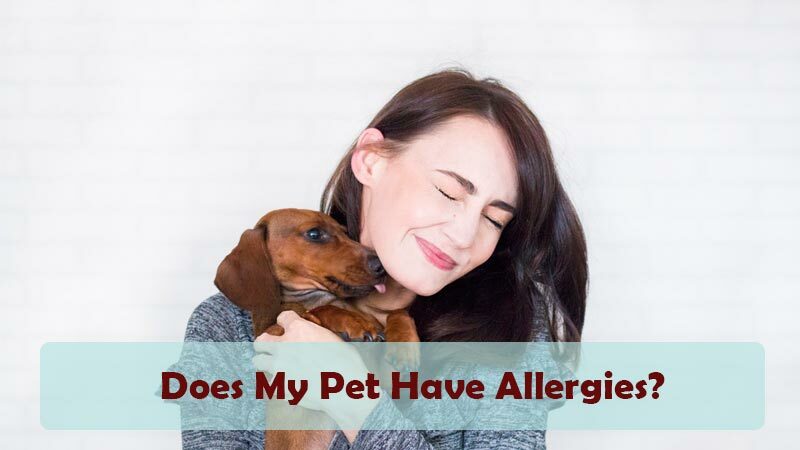 The biggest difficulty is that the allergen is usually an everyday substance, which is common in most environments and harmless to the majority of pets. 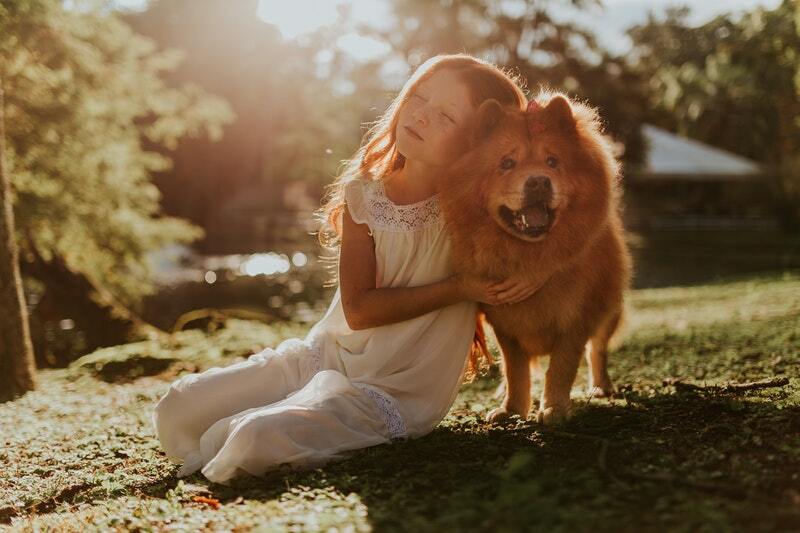 Besides, often, pets are not born with allergies – they can suddenly become allergic to the specific food or substance they’ve been eating or contacting with since childhood. So, if you notice changes in your pet’s behavior and wondering ‘does my cat has allergies?’, it’s definitely time to act! Food allergy is not so widely-spread: according to Canadian veterinarians, affects less than 10% of all cats and dogs and can show up at any age. For pets over 1-year-old, there’s a special Dr. Jean Dodds’ Nutriscan saliva test, which determines the allergy to corn, wheat, soy, beef, eggs, milk. If you feed your pet with the same food for years, change their diet completely. Pets need diversity in their diet like we do and sometimes develop an allergy to the routine food. Try a three-months allergy elimination diet to clear the allergic substances, detoxify, and clean out cellular debris. Add natural supplements to support the immune system of your pet after the elimination diet. Fleas can transmit a type of tapeworm intestinal parasite. Thus, if your pet is suffering from the flea allergy, check its stool sample to make sure they’re not afflicted with this worm as well. Bathe them often with a non-grain herbal shampoo: it helps to kill fleas and to heal skin irritations, relieving the general condition. Comb them regularly (at least once a day) with a flea comb and use the white cloth to see what’s being combed off. Seasonable allergies occur during specific periods of the year and usually are the reaction to the temporary allergen that appears once in a year. As for the second type, the allergen is present year-round, and usually, it’s an indoor substance like house dust. Often, a seasonable allergy turns into a year-round if the proper treatment is not carried: year by year the pet becomes allergic to more and more things so that the condition gets awful and can even grow into asthma. People blame house pets for breathing problems (allergies and asthmas) in humans, but the majority doesn’t imagine that this problem occurs in both ways! Pets can be allergic to humans too (in particular, to human dandruff)! Unfortunately, this type of pet allergies is not properly studied yet, so many vets can’t diagnose it, that leads to endless looking for an allergen. However, it’s still possible to identify the dandruff allergy in pets, so if you assume the possibility of this allergy type in your pet, insist on proper investigation of this issue. Not surprisingly, any type of pet allergies requires the specific treatment, but the first, easiest, and the most obvious step you should definitely take is to visit your veterinarian, who will conduct a physical examination, probably recommend skin and blood tests or a special elimination diet to identify the allergen. Remember that any allergy can have a severe complication, so don’t postpone the professional’s help as your pet’s health is a too high price to pay!